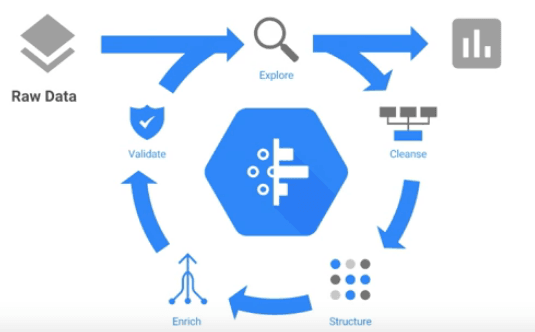 This is an introduction to a cycle about Google Cloud and its products for Big Data / Data & Analytics solutions, starting from Cloud Dataprep solution – answering your question, yes I do have a plan to cover other cloud vendors and theirs offering in data & analytics area. Cloud Dataprep is aim to be an intelligent service to visually explore, clean and prepare structured and unstructured data for analysis. It was introduced first on Google Cloud Next 2017, currently – article written at 7 January 2018 – it is in Public BETA stage. This product is an browser based offering of an integrated partner service – Trifacta – company that is also delivering services for other ecosystems such as AWS, and is being ranked #1 by Analysts in Gartner Peer Insights . Sort transform is not supported. User-defined functions are not supported. Please note that pricing is described at the time of writing this article it may be changed in future releases. 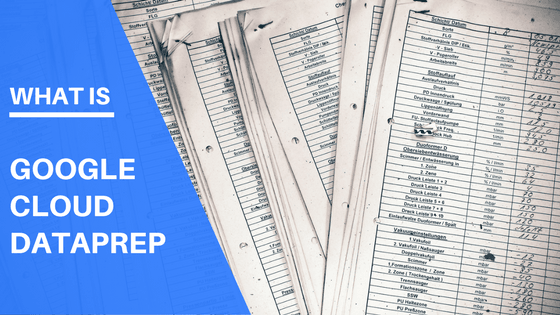 Use of the application is free of charge, however user will be charged based on created preparation rules if it would be executed as a Cloud Dataprep job (based on Google Cloud Dataflow) – it can be exported for free. In addition further charges may apply, when job will consume either Google Cloud Storage or Google BigQuery resources (based on services pricing). Did you had a chance to try it out already, what is your opinion abut this solution?